Do you even yoga? 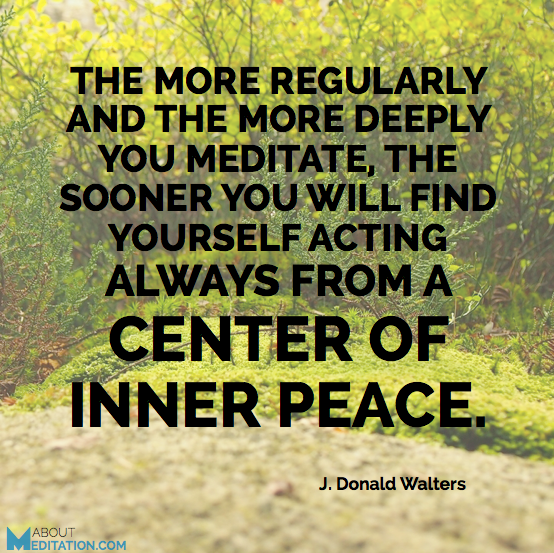 – If you don’t, these quotes about meditation may sway you to. 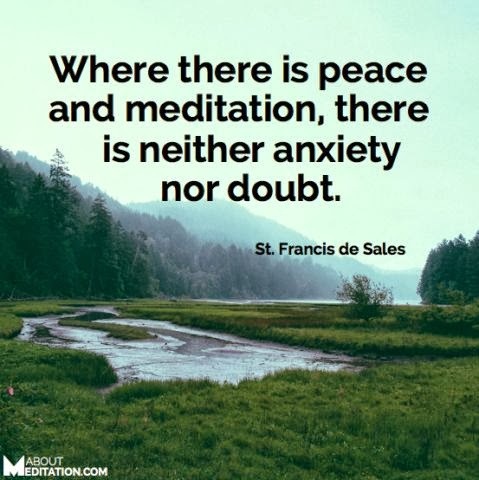 A simple quote (such as the ones below) may have the capability to quite the mind and calm a troubled soul. Sometimes, all you need is to just let go. Let the words guide you to a more still part of your being. 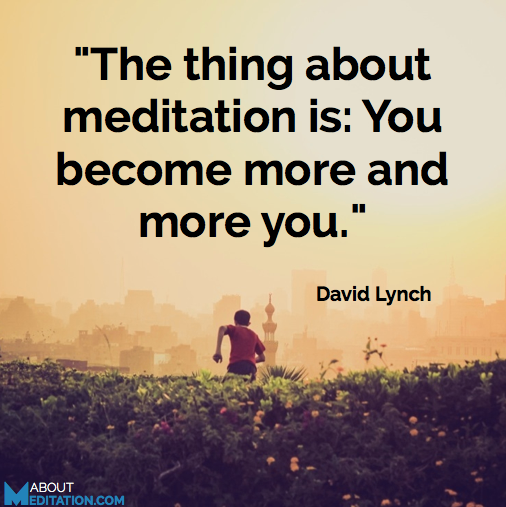 Here are 20 incredible quotes about meditation to help open your heart, expand your mind, and deepen your insight – let them inspire your meditation practice.